Concrete walls have a lot of advantages, but they're not right for every situation. 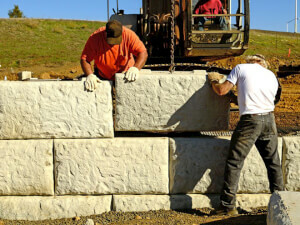 Consult with a local concrete wall contractor to learn more. Drywall installation is not difficult if you have the right tools. Learn about local rates and discover what goes into the price for this project. Even though it's not too expensive or too hard to do, drywall repair can become a problem without professional assistance, and costs hard to calculate. 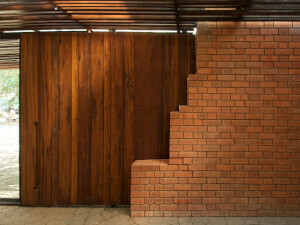 The cost to install a block wall on your property is explored. We discuss what influences costs and the materials needed. Get FREE quotes from the pros. 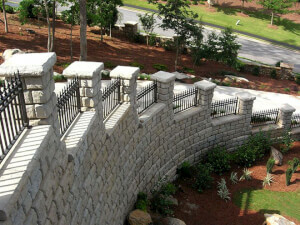 What should it really cost to complete a stone wall installation? Get national averages & learn what drives the costs. Need a FREE local pros quote? Are you considering building a new wall? 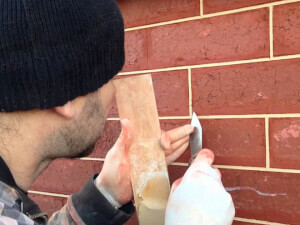 Find the average cost of brick wall installation and a local professional for a no obligation free estimate. 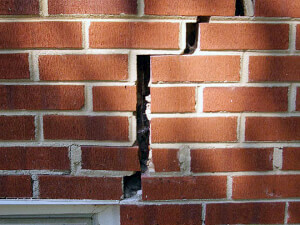 How much should you be paying for block wall repair? Get national cost averages and the factors affecting them. Request a free estimate from local pros. 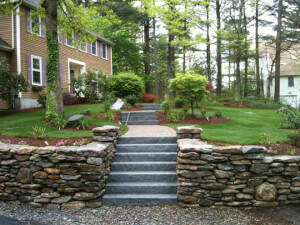 How much would you pay for stone wall repair? Get national cost averages and the factors driving these prices. Request a free quote from local pros. 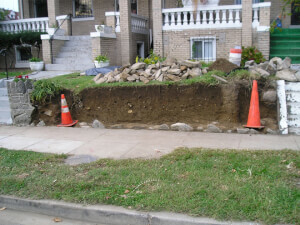 Discover what people in your area normally pay for tuck pointing. This detailed overview also looks at several factors that affect prices. 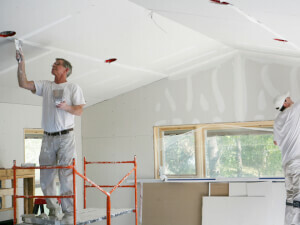 If plaster in your home is damaged, you need to have it repaired. Before calling in the professionals, make sure to know what it will likely cost you. As soon as you notice cracks forming, take immediate action. 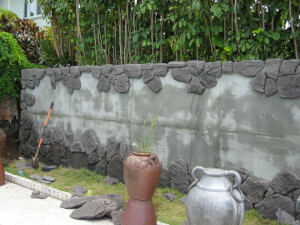 Local specialists will provide you with a FREE estimate on your concrete wall repair.